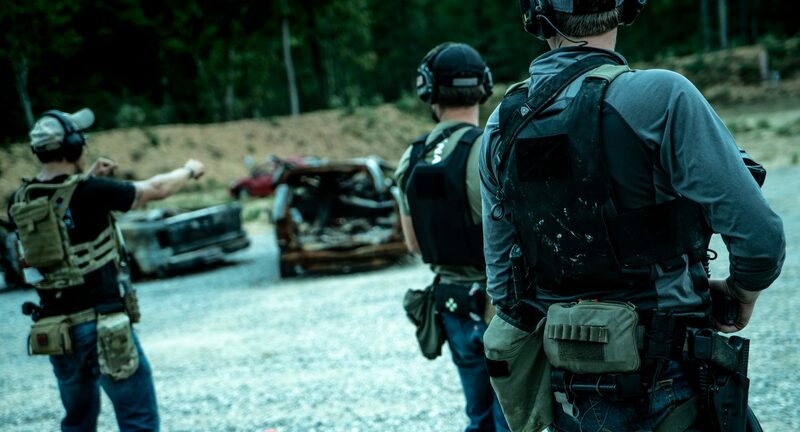 The LV119 COVERT Plate Carrier System is a slick no-frills solution for those who need hard plates in the lowest profile. A 3″ x 5″ velcro patch is sewn onto the front for IR identifiers and patches. The front bag is set up to run either slick or with a placard. 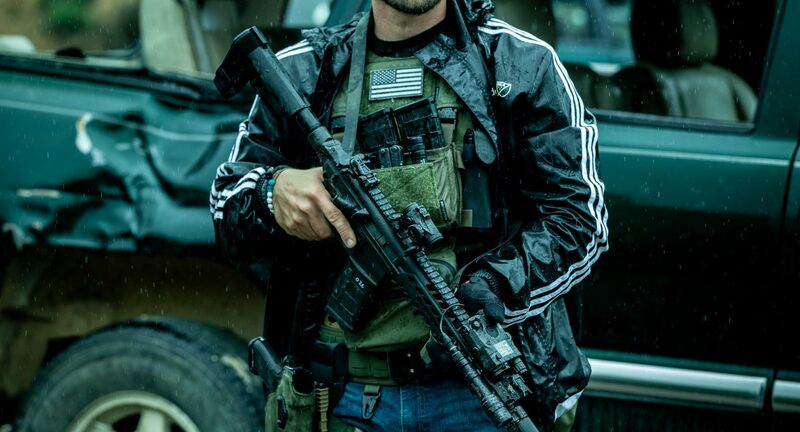 Simply attach the included 1″ ITW NEXUS hardware buckles to the hidden webbing loops and attach your Micro Fight Chest Rig or other placard. Behind the front bag is a “Map Stasher” pouch. This makes it easy to stow thin and commonly used items such a map or VS-17 marking panel. 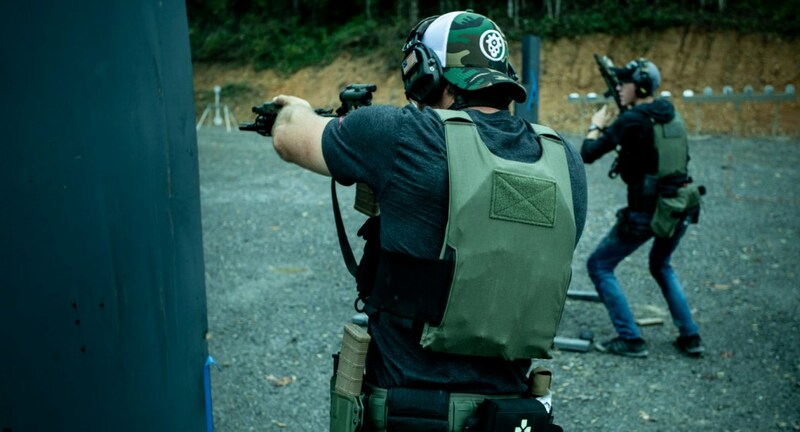 The LV119 Plate Carrier System was designed to be a scalable and highly-configurable plate carrier platform. 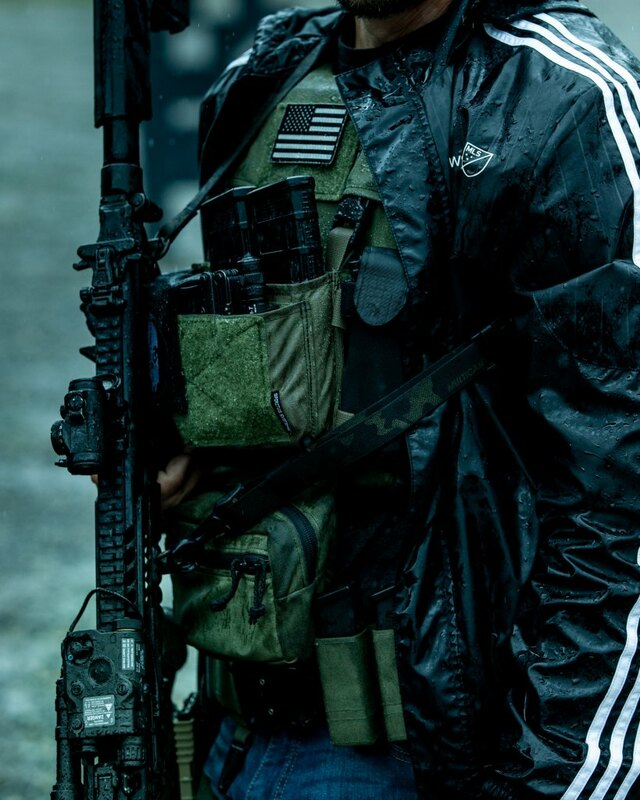 The system will offer accessories ranging from Covert Low Visibility Operations to High Threat Direct Action Raids. Spiritus Systems will be developing further upgrades for their line of plate carriers which will be LV119-compatible. 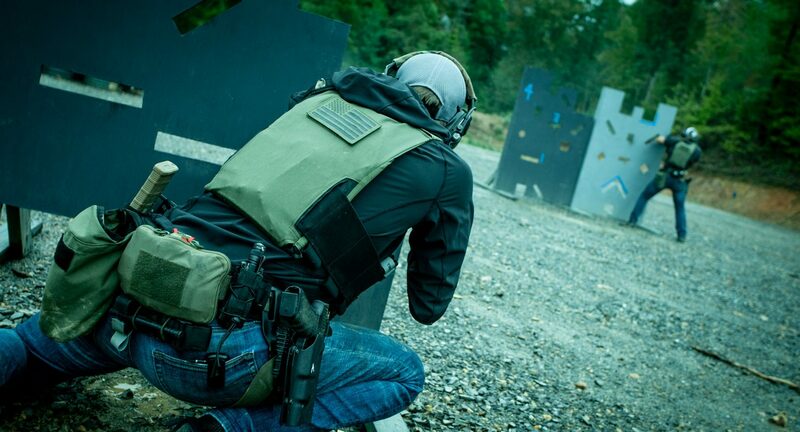 This LV119 Plate Carrier package includes the front and rear bags, the size 1 cummerbund (which fits waists up to 42″), two slick shoulder covers, and a pair of ITW Nexus buckles. 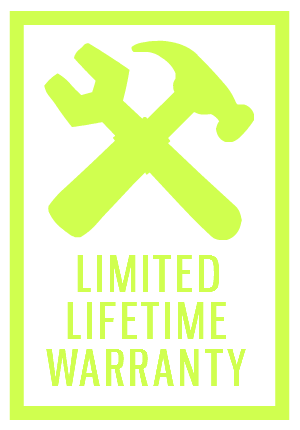 The LV119 DOES NOT come pre-assembled. You set it up based on your body type and sizing preferences. Click here for setup instructions. 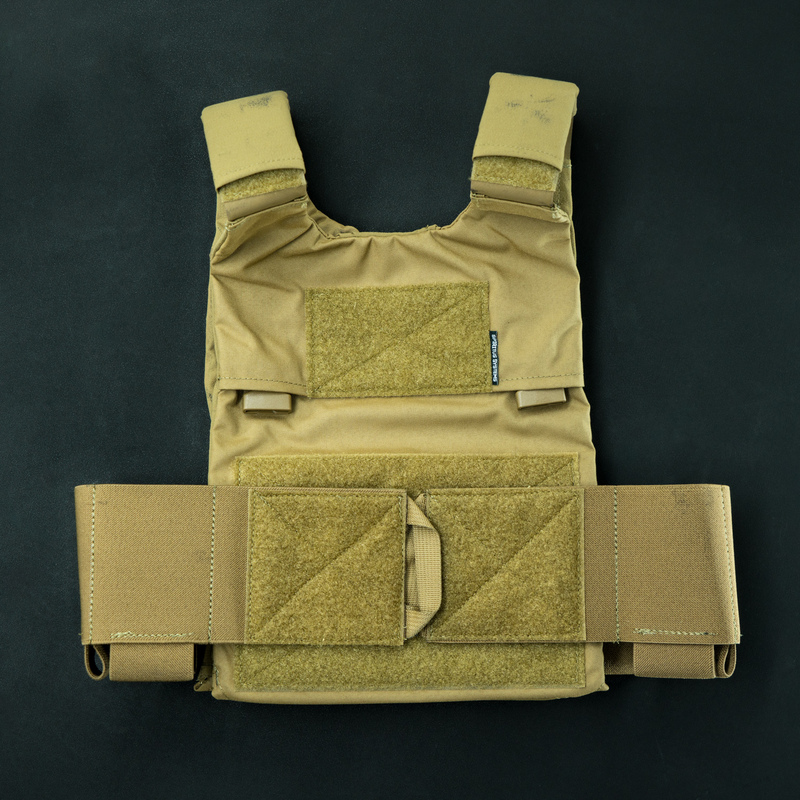 The LV119 also DOES NOT include soft or hard armor. Plate Fitment— The carrier was designed to snugly fit United States Standard Issue SAPI cut plates. The bags were built to accommodate “thicker” plates but they will NOT fit any plates that are not cut to SAPI Spec. 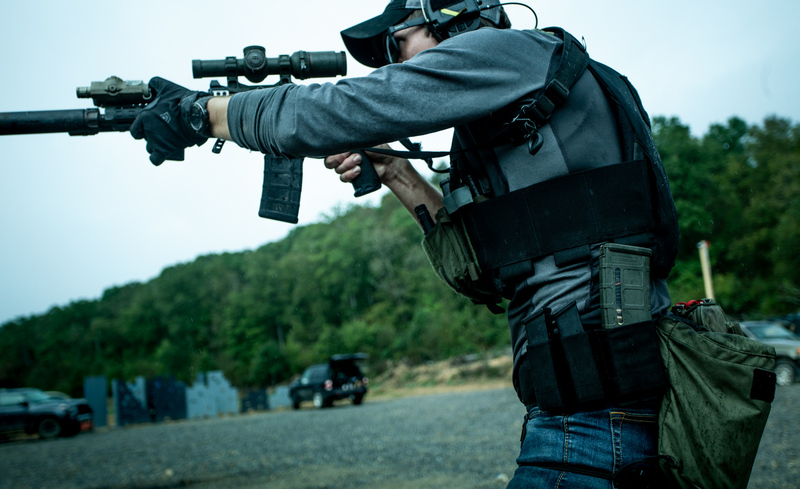 Every LV119 kit includes a size 1 cummerbund, front and rear plate bags, low-pro shoulder pads, and the two ITW buckles to attach placards to the front of the carrier. Click here for setup instructions. I’m a skinny guy, will a medium fit me? Yes. If you opt for size small SAPI plates, those will still fit in the medium. Although padding the plate can help it fit in the carrier better. Level IIIa inserts or trauma pads can help too. Is there any way to attach gear to the back of the LV119? At this time that’s a negative. Can I run other types of placards on the LV119? Yes, the Velocity and HSP placards are compatible since they use the same SwiftClip specs. Cummerbund is secured to Plate Carrier using shock cord woven between the two. LV119 carrier equipped with a Spiritus Micro Fight Chassis. LV119 + Chassis + Elastic Chemlight Holders + Tourniquet Holder. 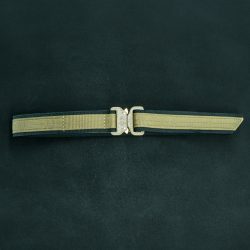 ITW Buckles are easily removed and installed. 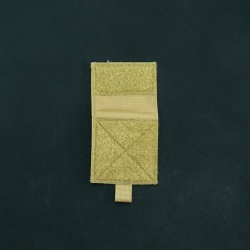 Every LV119 we sell includes the Size 1 cummerbund, which will fit most people. 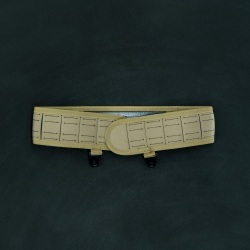 If your waist measurement is 42″ or greater, we suggest going up to the Size 2 Cummerbund. 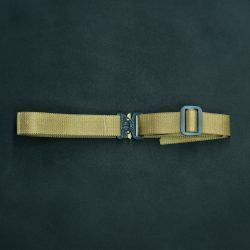 The elastic cummerbund is nice and slick and doesn’t interfere with belt-line gear. 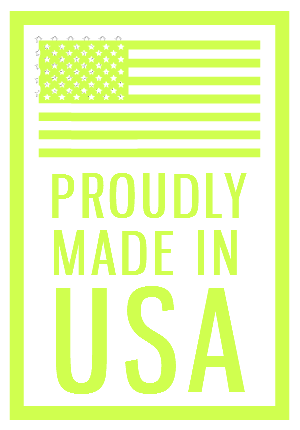 Made by Spiritus Systems in the USA.